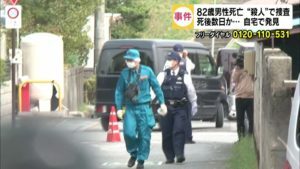 TOKYO (TR) – A Syrian man claiming to be negotiating for the release of an abducted journalist Junpei Yasuda has decided to end his efforts, it was learned early Wednesday, reports Sports Nippon (June 29). 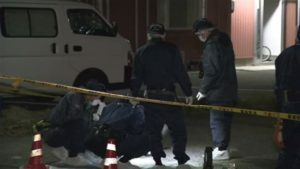 The negotiator said via another Syrian person’s Facebook account that the negotiator failed to free the 42-year-old freelance journalist from his captors, saying that the Japanese government has not cooperated. Al-Nusra Front, a Sunni Islamist militia aligned with al-Qaida, is believed to have captured Yasuda. They are said to be seeking a ransom. 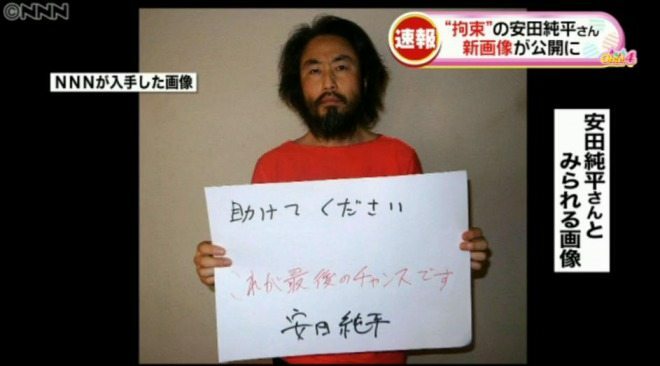 Last month, a photo that surfaced on social media showed a person believed to be Yasuda holding a sign that read: “Please help. This is the last chance.” The image was obtained by the negotiator, whose side indicated that a one-month deadline was in place for the Japanese government to start negotiations. The Syrian mediator added in the message from Wednesday that the current health and well-being of Yasuda is unknown.